Color: * .25 Cal. .30 Cal. 8mm 7mm .303 Cal. ACCURATE AND CONSISTENT. Speer® Bullets brings you a variety of bullets perfect for rifle hunting. 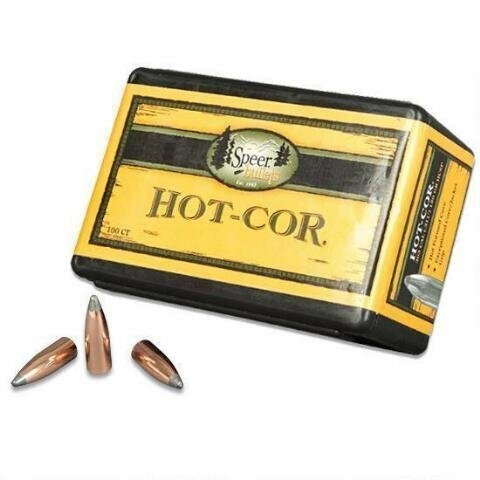 Hot-Cor® bullets are accurate. Pouring molten lead into the jacket allows us to offer consistent options in a variety of calibers. 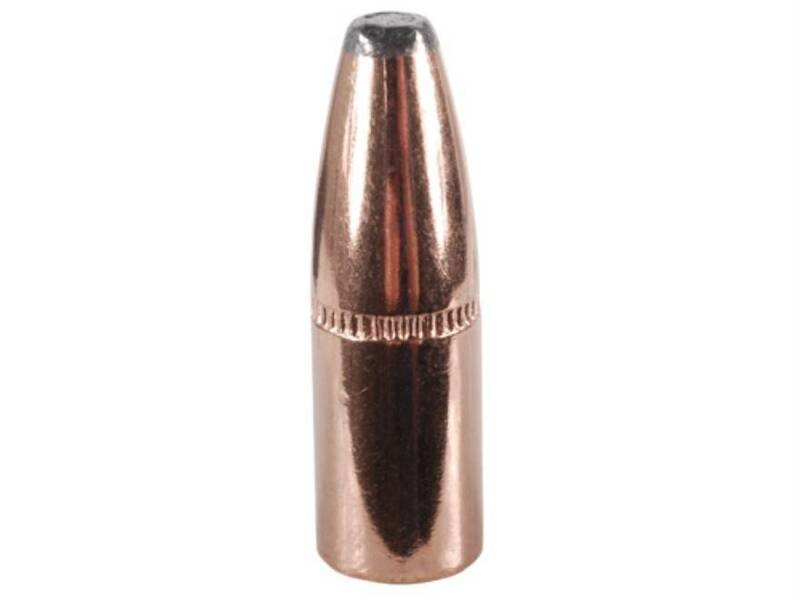 The reliable Hot-Cor process means we offer an affordable and accurate bullet right for you.